Happy Easter everyone! 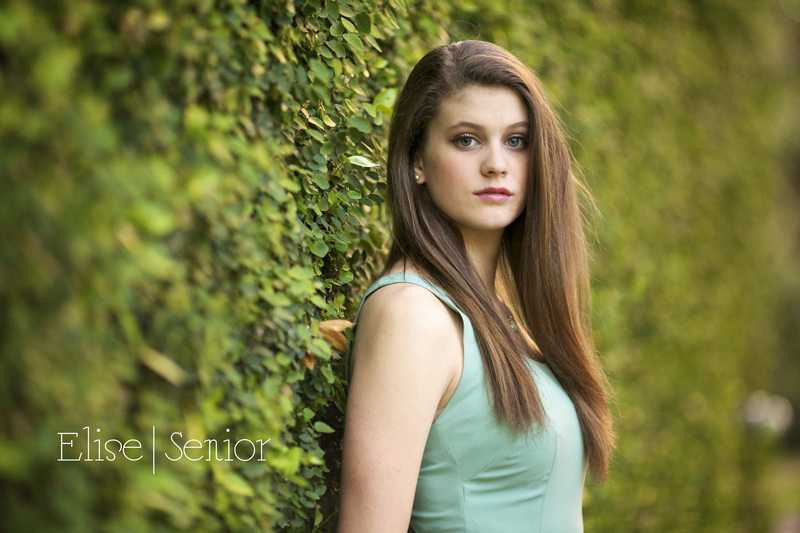 Meet Clear Lake High School senior Elise. She’s off to Texas A&M next year. 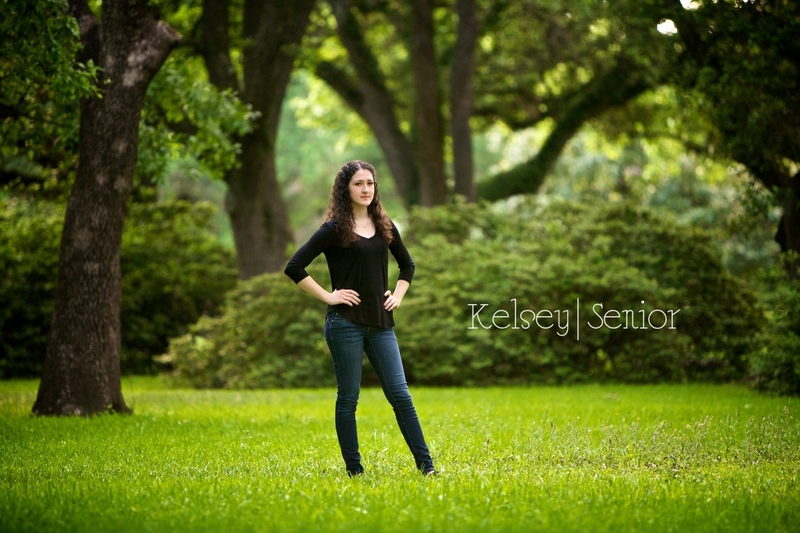 Elise was a natural in front of the camera and made my job easy on this shoot. Have a great first year in College Station! framedbyfletcher photography | 832.338.6068 | jonathanfletcher@gmail.com|ProPhoto Site by NetRivet, Inc.